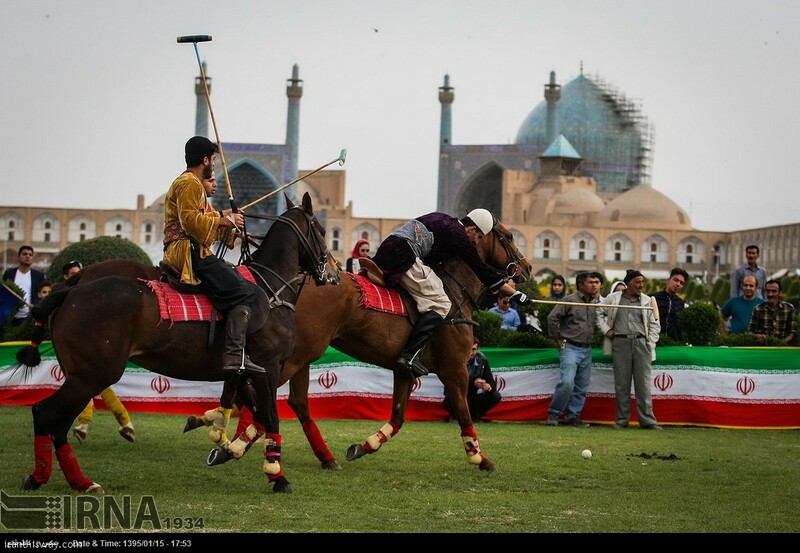 Surprises in Modern Iran: What to Expect - IRAN This Way: Become familiar with Iranian lifestyle! 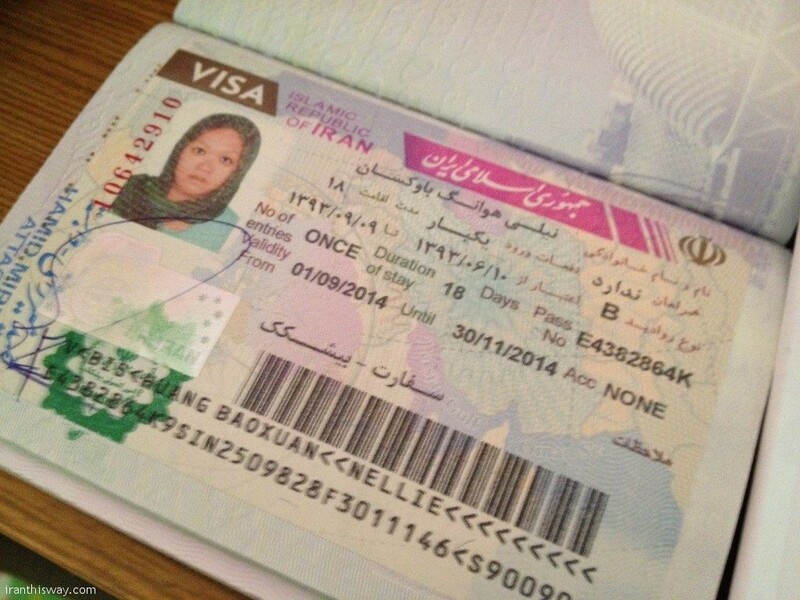 October 24, 2014 by Nellie Huang– If you’re looking for a country that surprises, then Iran is the place for you. 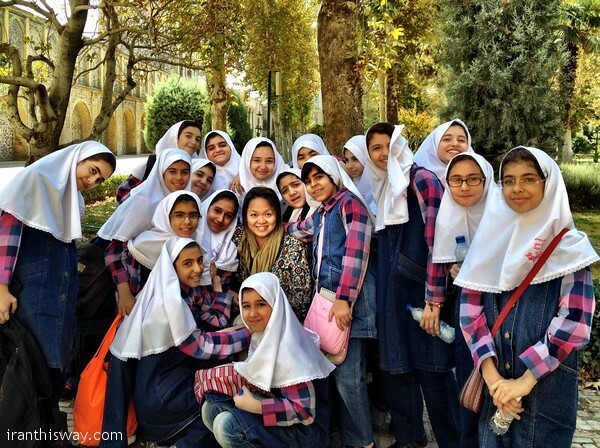 Traveling Iran can be an eye-opening experience, considering how closed and misunderstood this Islamic Republic is. It is a rewarding place to visit especially for curious travelers who want to learn the basis of the country, who its people are, and what their culture stand for — beyond political issues and news headlines. In all honesty, I went to Iran with no idea what to expect; but Iran still surprised me on so many levels. Unknown to many, it’s a very urban and populated country, with over 75 million people occupying a country that ranks 17th biggest in the world. It’s the biggest country in Central Asia and also the most populated. 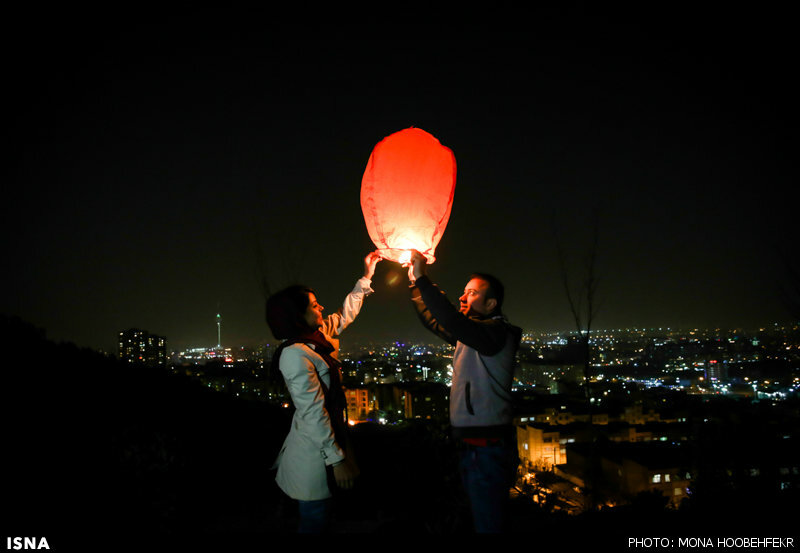 Almost two-thirds of Iranians live in cities and many of its cities bursting at their seams with over five million people. Heavy traffic is a severe problem in the country,with the government increasing oil prices and building underground metro systems to help control the problems. 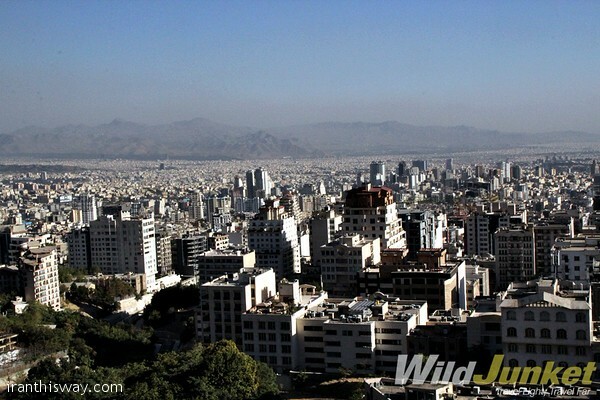 Cities like Tehran, Tabriz and Shiraz exude the modern and prosperous 21st-century vibes you’ll find in developed Middle Eastern cities, constantly buzzing with endless traffic, weaving through rows of markets, shops and tall buildings. There are people everywhere, literally in every street corner and square. Urban dwellers rush from one place to another, spotting heavy make-up and funky haircut. You’ll be surprised to find women pushing the limits by wearing hijab (headscarf) halfway back on their head and tight, colorful leggings or skinny jeans. Oh and even more over-the-top is how popular nose jobs are in Iran. It’s common to see women spotting bandages on their noses, the result of plastic surgery that is getting more and more popular by the day. And of course, the warmth and hospitality of the people was the biggest surprise of all. “Welcome!” was the word I heard most in Iran, I lost count of the number of times when Iranians warmly welcomed me into their country. Perhaps because of the hospitable nature of the Central Asians or the fact that Iranians don’t receive many visitors in the country, they are undoubtedly the friendliest people I’ve ever met on my travels. 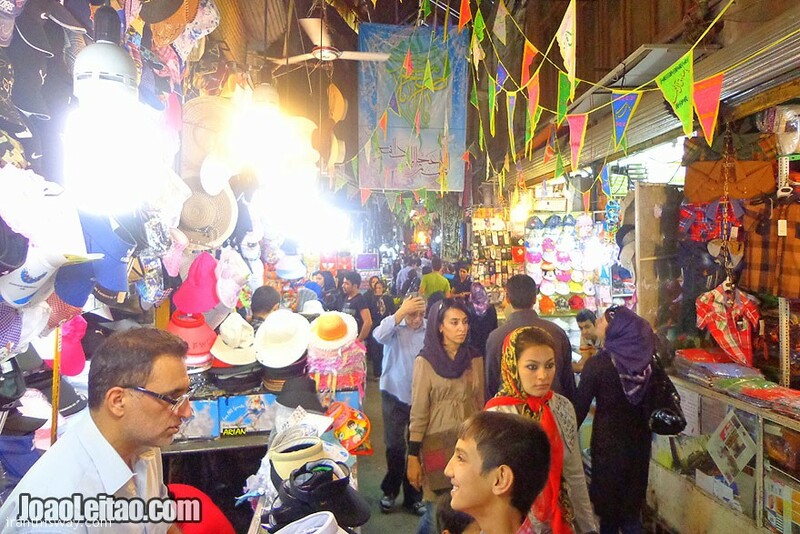 Locals came up to me ever so often, wanting to know where I’m from, what I was doing in Iran, and how I liked their country. A few invited me to sit down with them for tea, while others ditched their plans and helped me get to where I was going. 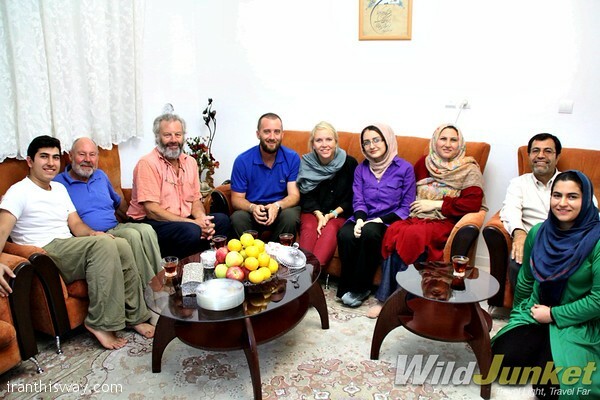 The people of Iran moved me with their genuine generosity and kindness — and it’s people like that who made my trip to Iran truly memorable.